Moving home with a new baby! Win a Box full of Easter Eggs in our Easter competition! 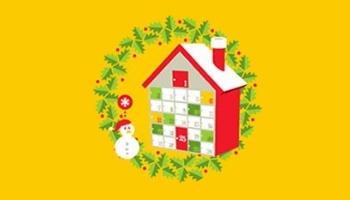 Bishop's Move are pleased to announce that we will be re-launching our fun Advent Calendar competition this year! We are going to start the countdown to Christmas with some great offers, downloads and games - all accessible through Facebook, Twitter and our website. Advent kicks off on the 1st December - so don't forget to check our website to find out how to enter! Merry Christmas! 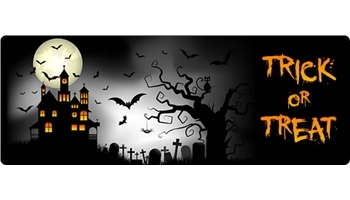 We are delighted to announce that Mark Shaw is the winner of our Trick or Treat competition! His guess of 2637 was the nearest guess to the actual amount of treats that were in the Bishop’s Move box - 2584. Look out for more competitions nearer Christmas! 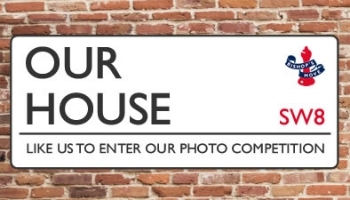 A New Photo Competition is About to Start!